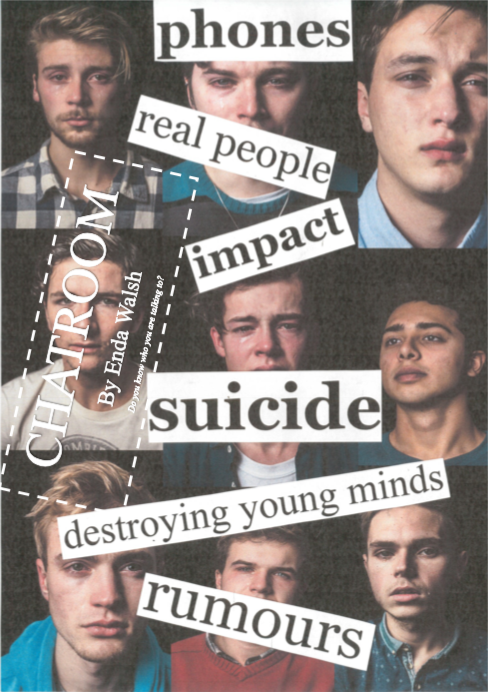 Originally written as part of the National Theatre’s Connections project (an annual festival of new plays for youth theatres and schools) Chatroom focuses closely and candidly on adolescent insecurity, cyberbullying and manipulation. A group of bored and restless teenagers from London meet in a cluster of online chat rooms and it becomes increasingly clear that some are there for good and some are there to expand their egos regardless of the havoc they create. Through the debates about modern culture, pop music, Harry Potter and penguin enclosures, a sinister hierarchy begins to emerge. The delicate character of Jim appears and shares his feelings of depression and contemplation of suicide. The conversation turns darker as some seem to want to help Jim, but others want to push him as far as they can. External ticket buyers need to email finance@schs.gdst.net to reserve a seat.